The remains of my OSMC remote. RIP. A few months back my daughter, at the innocent and exploratory age of just 2 years, decided to see what would happen if she took daddy’s brand new £17 OSMC remote and used it as a drinks stirrer. Her test, involving a pint of squash, resulted in two obvious outcomes – one very angry father, and one very broken OSMC remote. I tried the rice, airing cupboard and even the hair drier methods, but nothing would fix my dunked doofa – it was pronounced dead at the scene. Fortunately I have a use for lifeless gadgets – I take them apart, shoot some photos and put them here on my blog. If you read here regularly, you will have seen me do the same with a generic yellow motor and a cheap power bank. So here we go, another pointless amateur teardown! It may look healthy, but like a PPI claims handler, it’s dead inside. The first thing to do was remove the plastic shell. 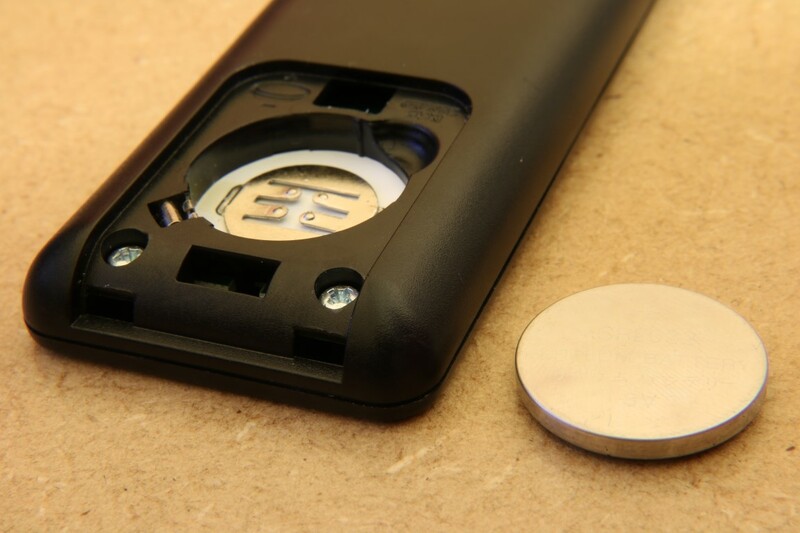 Two screws hidden under the battery cover. This is prime time entertainment right here. 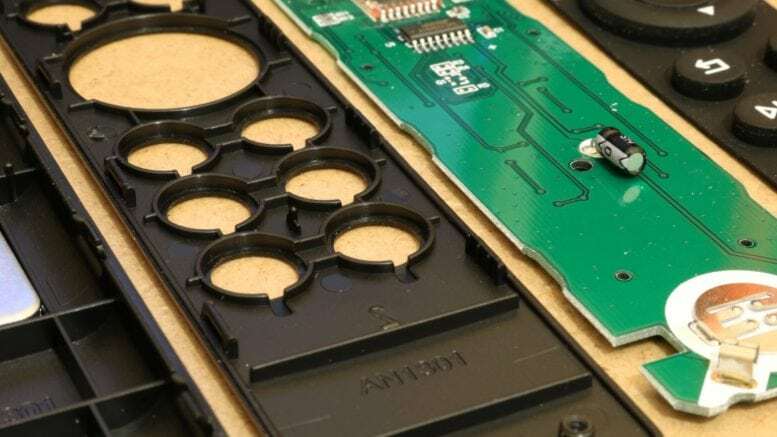 Taking away the rubber button layer revealed the top of the PCB and the little clicky-pad buttons behind them. 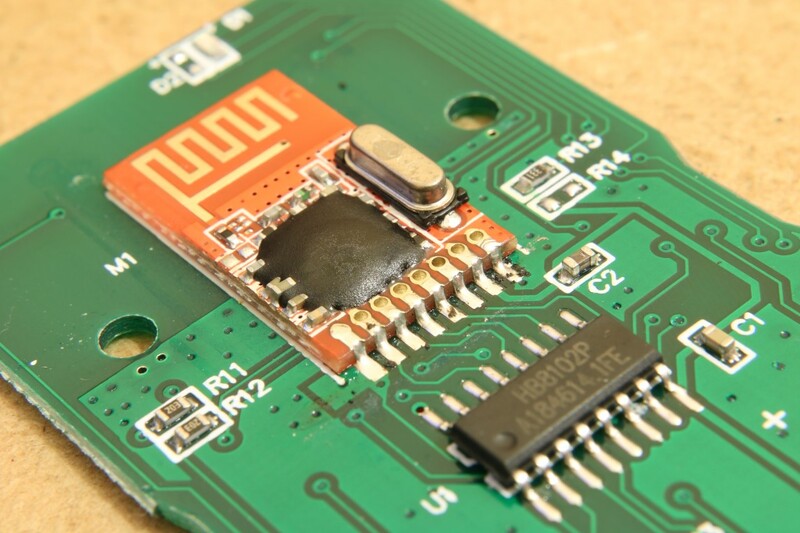 The PCB pulled straight out of the lower layer and revealed its orange underwear – a little raised PCB section. The little chip below it has a number on it – HB8102P. 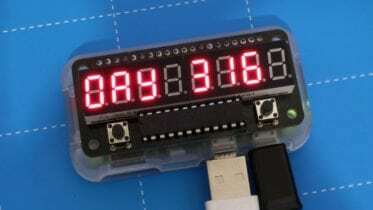 A quick Google reveals that this is a “high-performance 4-bit RISC micro-controller embedded with 2TKX12 OTP, 32×4 bits SRAM, 12 input/output pins, one input pin and a built-in IR LED drive pin” – gotcha! OTP – One-time programmable maybe? SRAM – memory – a specific type of memory. Built-in IR LED pin – Hmm, I’m not convinced this remote uses IR? That was a relatively short smash up of Sam Nazarko’s remote design, because I guess there isn’t much to it. 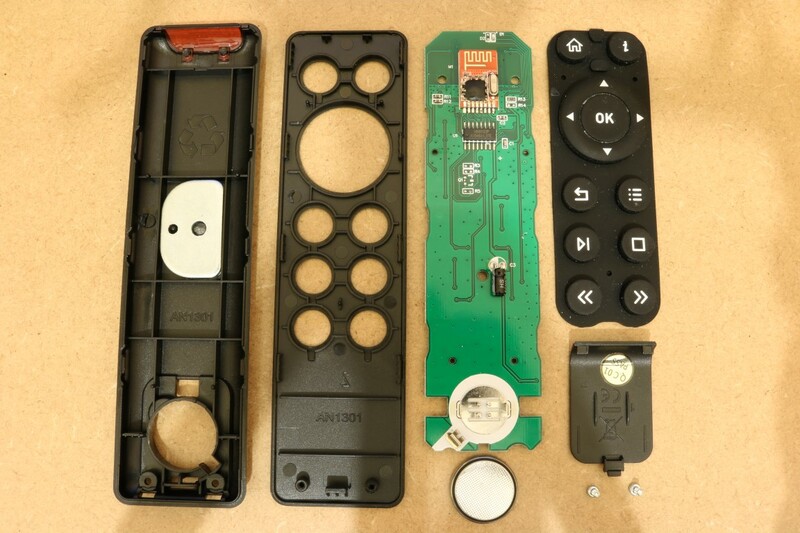 A plastic casing, a PCB and some buttons. 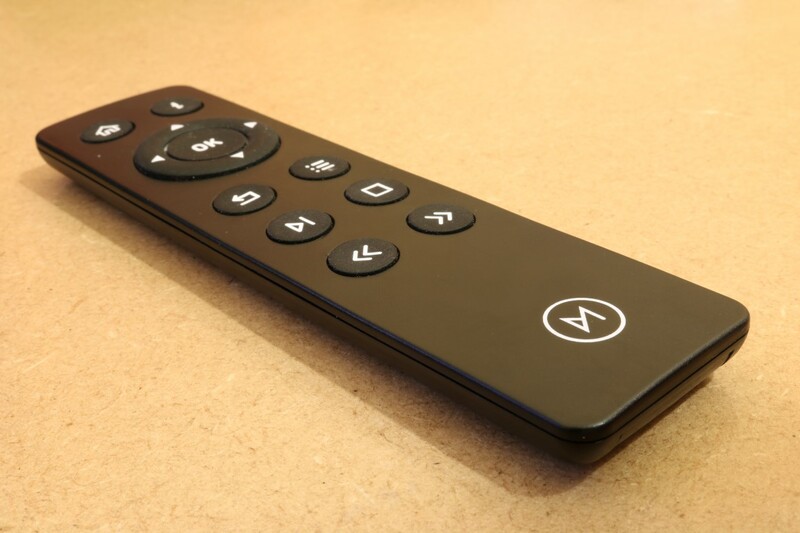 I’m going to buy another one as though, as although the remote is more expensive than others, it’s just very good at what it does. The right buttons are there without all the bloat features you don’t need, it works flawlessly with OSMC and it’s smaller and more comfortable than the cheap Chinese versions I’ve had before. If you’d like your own stirrer OSMC remote, they’re available for around £16-17 at most good maker stores. I bought mine at The Pi Hut, and they’re also available at ModMyPi and even direct from OSMC themselves. 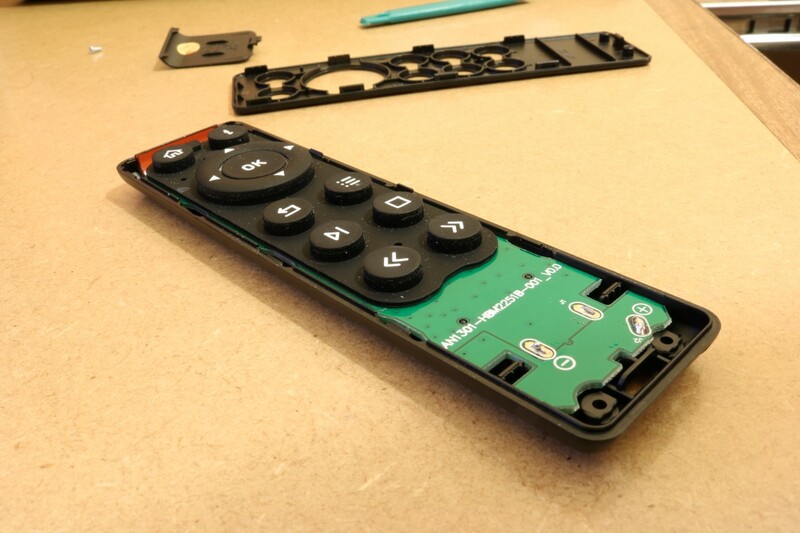 Be the first to comment on "What’s Inside the OSMC Remote?"